WASHINGTON -- A federal judge in California on Wednesday allowed some claims to proceed by bondholders who sued Volkswagen Group over its diesel emissions scandal, but agreed to the German automaker's request to dismiss parts of the lawsuit. U.S. District Judge Charles Breyer said in a 31-page order he was allowing a suit against VW and then-CEO Martin Winterkorn to go forward from institutional investors who bought bonds from the German automaker in 2014 and 2015. The ruling is similar to a decision from Breyer in June allowing a suit to proceed from plaintiffs who invested in VW through American Depository Receipts, a form of equity ownership in a non-U.S. company that represents the foreign shares of the company held on deposit by a bank in the company's home country. Winterkorn resigned days after the scandal became public and much of the company's management has changed since 2015. 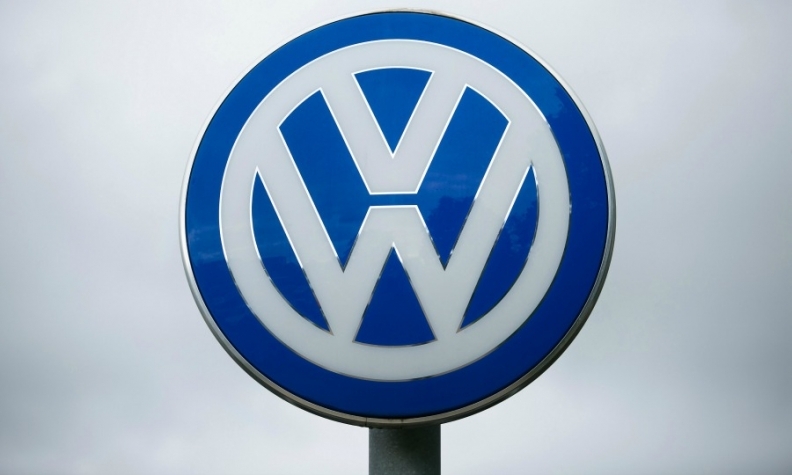 VW in September 2015 admitted using sophisticated secret software in its cars to cheat exhaust emissions tests and pleaded guilty in March in a U.S. court to three felonies in connection with the scandal. The company has agreed to spend as much as $25 billion in the United States to resolve claims from owners and regulators over polluting diesel vehicles and has offered to buy back about 500,000 vehicles.